Everything in your life is connected, from your chain of thoughts to your schedule to the contents of your bag. When one of these areas becomes crowded, the others often take on the overflow. 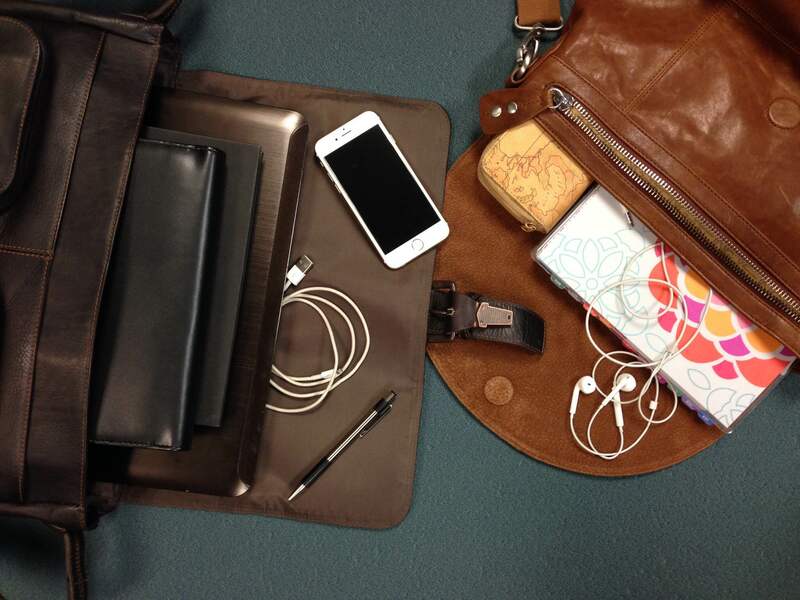 Take the time to clear out your bag, and the added organization will save you time and mental energy. And to help, you can participate in our bag dump contest. Click here for more details! I think this should be titled \”Clean Out (not Our) Your Bag\”. Yes, you\’re right! Thanks for catching that!